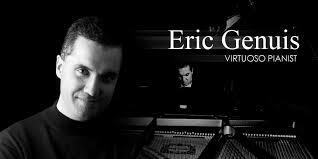 I would like to introduce you to my friend Eric Genuis: musician, pianist, composer and inspirational speaker. 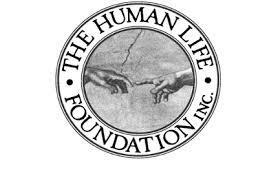 He combines his music and heart to serve God and humanity. He knows pain and joy. Through the universal language of music and the magic of his words, Eric touches audiences and bears witness to power of love and the redemptive qualities of hope, grace and forgiveness -- for others and ourselves. I highly recommend the genius of Eric Genuis for any forum. His wisdom and music are bound to bless. Click the video below to see Eric's TED Talk at a prison.